He may not be running in next week’s Korean Sprint but Gaon Champ continued his march up the one-turn ranks with an effortless win over six-furlongs at class 2 level at Seoul Racecourse on Sunday. Saturday at Seoul saw an American import producing the stand-out performance. Pioneerof The Nile colt MOONHAK CHIEF was 6th of 12 behind Cheongdam Dokki in the YTN Cup in May, before finishing runner-up behind fellow up-and-comer OP Seven over 7 f in July. 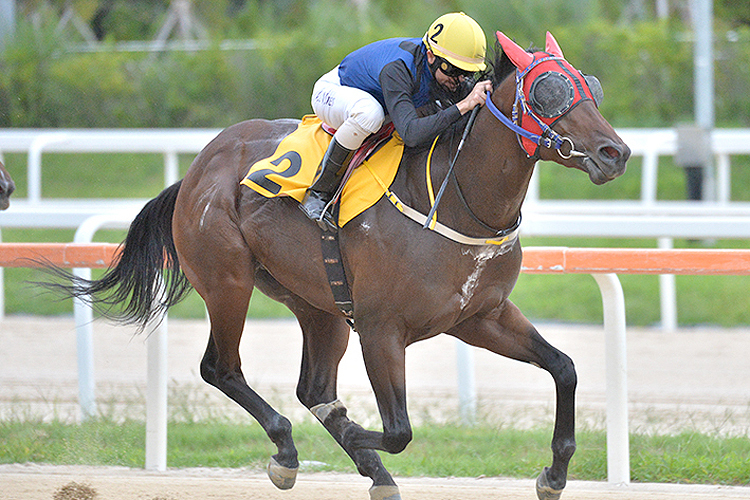 In Saturday’s 1 1⁄8 m feature, however, he landed his maiden class 1 win, coming nose-to-nose with seasoned top-level winner GAEULI JEONSEOL in the home straight before easily shaking him off to win by two-and-a-half lengths. Still with scope to improve, Moonhak Chief moved on to six wins from eleven career starts. Or was it the standout performance of the day? In Saturday’s concluding race another US import SPRING BACK made just his second career appearance. The 2-year-old Gemologist gelding had won his first start over 5 f in July and proceeded to romp home once more, this time at 7 f. The winning time – set in a class 3 event – was faster than all but one class 1 race at that distance this year. His next start will be watched closely. At Busan, Sunday’s feature race was won by CAPTAIN FORCE. An also-ran in the final leg of the Triple Crown in Seoul in June, the Kim Young Kwan trainee returned to winning ways in style, making all over 1 1⁄8 m for his first class 1 victory.